I'm obsessed with wrenching on cars to make them my own. Below are all of my project cars. 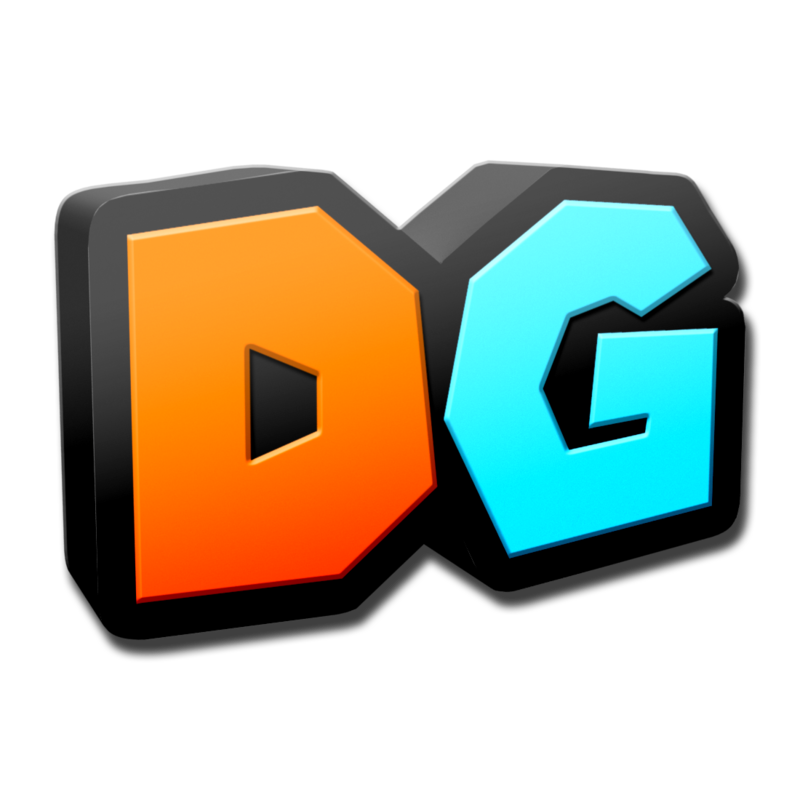 Some have been retired, while others are active. I've always wanted a 240SX to turn into a project car. My goal was to find one that was stock and reasonably clean. 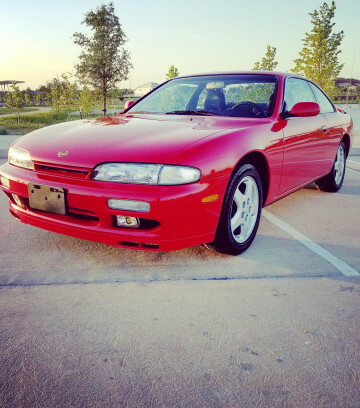 Instead I found an amazing clean S14 with just 16,157 miles. After I got a taste of the track with my G8 GT I knew I wanted a better suited chassis. 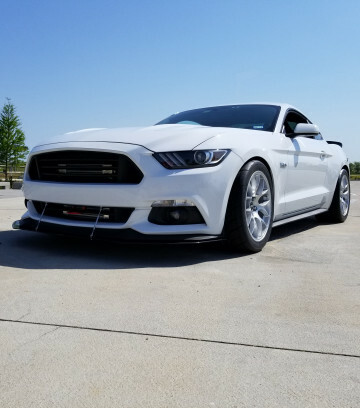 I purchased this S550 and began heavily modifying it. Today it's quite a beast and is being worked on every week. 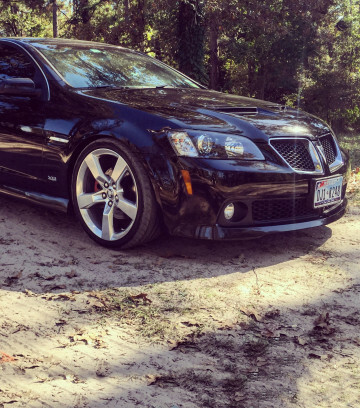 My first V8 was this G8 GT and I fell in love with it. Only sold for a few years before GM scrapped it. You can look at this car as the last Pontiac or a rare import from Holden of Australia. It's like a BMW M5 without the electronic nannies at a fraction of the cost. 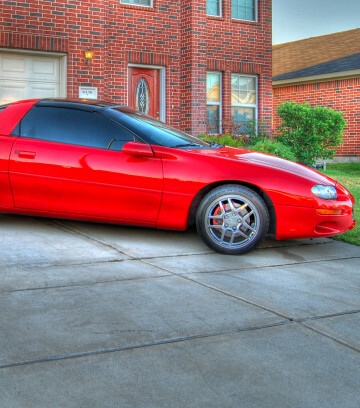 This was my first significantly modified car. I learned to do everything including engine internals, suspension, exhaust, brakes, and even tuned it myself. It was my first forced induction car after I installed a supercharger in my garage!